Best Skyrim Mods: Ever since Bethesda released Skyrim in 2011, the game has recorded countless hours of gameplay. And despite all the additional content, you have probably played the game so many times that there aren’t really any surprises left for anyone. But as always, there are mods to the rescue. Bethesda’s encouragement of fanmade appropriations has seen tireless efforts resulting in thousands of Skyrim mods, both official and otherwise. 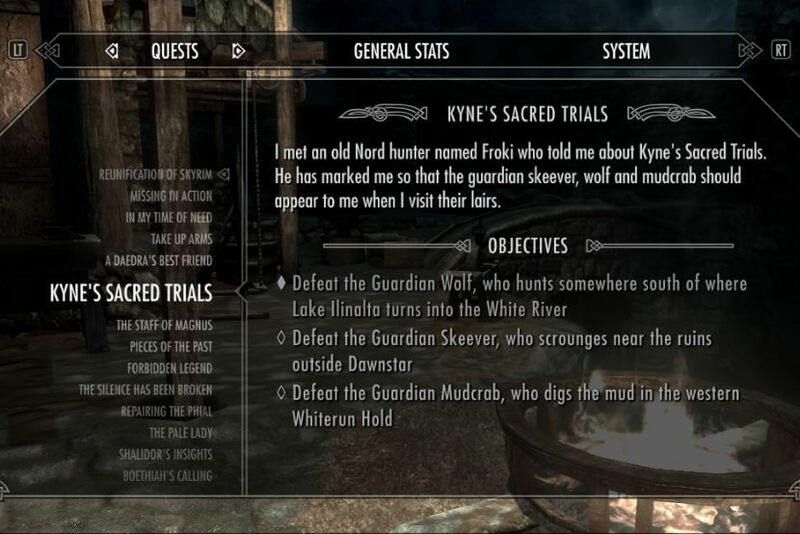 Thanks to those, you can have as much new incorporated in Skyrim as you want. Well, almost. For mods, as amazing as they are, have to be used according to the strict guidelines shared by their creators. Nevertheless, they are up and available online, so all you really need to do is choose. To help you choose among the countless, here are our picks of the best Skyrim mods that you can apply to TES 5. Mods need to be downloaded and applied with caution, and the installation instructions they come with, need to be exercised to avoid crashing. Some mods enhance the overall game, working well with others, while some may be contradictory to others in an application. The best way to go about it is to read the guidelines provided with each mod carefully, and you should have no problems. Let us now take a look at the best Skyrim mods 2017. 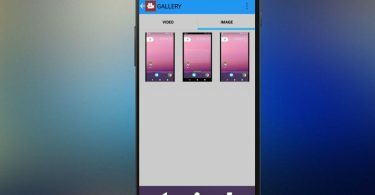 You may also check our list of best vpn for Android devices, as it is one of the most popular articles on this site. Skyrim mods are available in every possible avatar, ranging from the kind of changes they make to the platform they work best on. This makes it rather difficult to choose the best of the best. The choices for our best Skyrim mods provided below span a few categories, and we will expand and update this list regularly. So let’s get a move on. 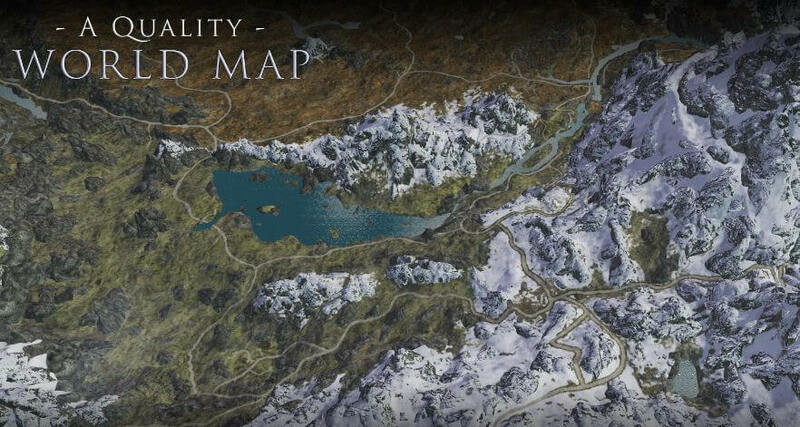 If you are new to Skyrim, this map mod for Skyrim will make figuring out routes across the vast map much easier than it is to do on the vanilla map. This particular mod has been updated many times to add new improvements to add better textures and to help you find hidden routes without any troubles. You can find this one for the PC and the Xbox One. Do make sure to check the compatibility section before downloading. 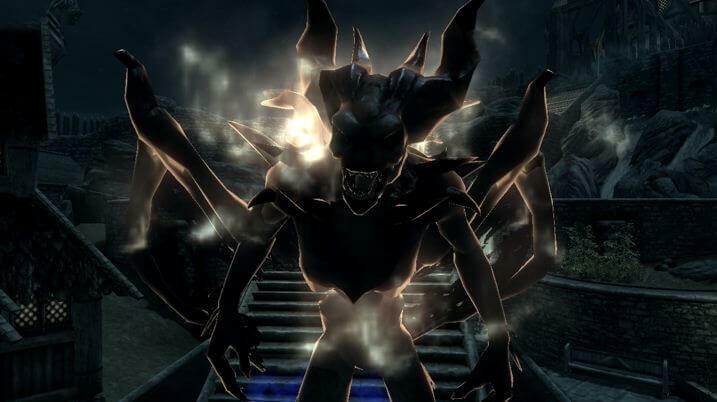 More magic means more power in Skyrim, and this is one of the best Skyrim magic mods that you can download to begin experimenting with more moves than you have ever imagined. By tucking into around 400 new spells on top of what is available, you will be able to do cast your enemies through space-time, protect yourself from them, and summon most of the creatures available. It also allows you to exercise more roleplaying options. Download it from the PS4 from here. This is one of the best Skyrim mods for those who have already played through the game and want to experience something new. 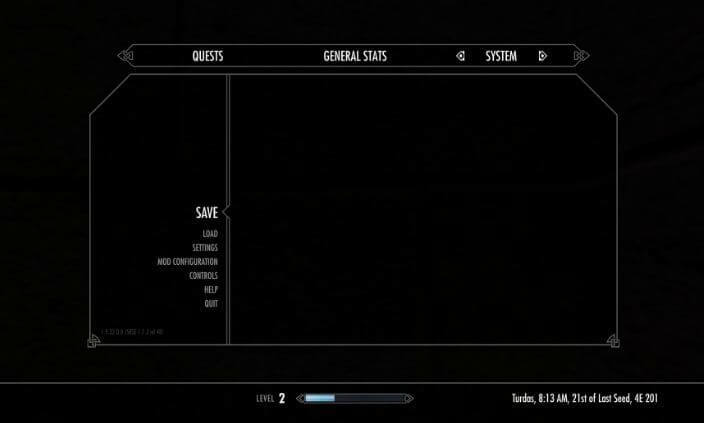 With the Alternate Start- Live Another Life mod for Skyrim, you will be able to avoid the beginning that you must already know like the back of your hand and experience a fresh start. It also comes with a bunch of new character customizations options to give it another dimension. The PC version is available for download here. The SKSE, as it is popularly known, is irrefutably one of the best Skyrim mods that you need to download now. This is a mod that is needed before installing other mods to ensure that all of them function as required. 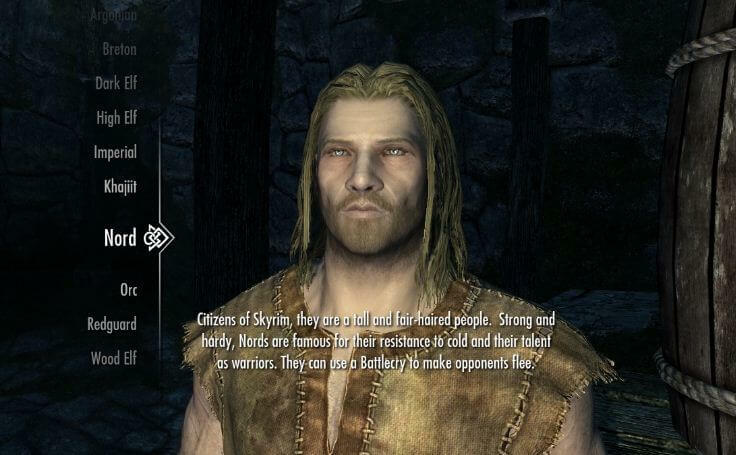 What makes it so essential is that it lends a serious enhancement to the scripting capabilities of Skyrim to make sure the game handles well while reading all the new commands imposed upon it. In short, it is the mod to install all mods. Find it here. Winterhold in Skyrim is perpetually in ruins, but if you have ever wished for a way to correct the situation, then this is the best Skyrim mod for a quest driven upgrade. With Winterhold Rebuild, you can literally rebuild Winterhold from the ground up, fixing the great houses by assisting Avis, the lead carpenter of the once-glorious city who can be found at specific times. At the end of it all, there will be a glorious player home waiting for you to inhabit. You can download this Skyrim PC mod from here. Want to add a little more color to the world of Skyrim with new NPCs to interact with? 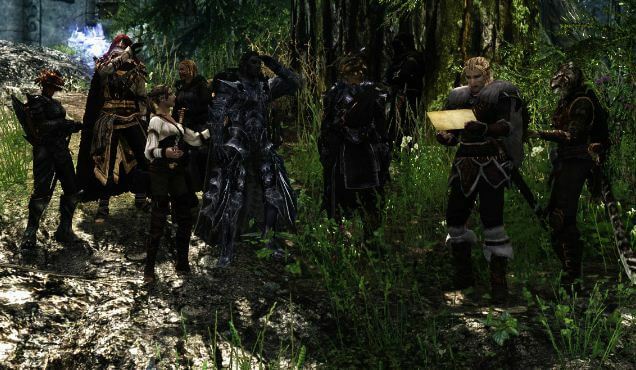 The Interesting NPCs mod allows you to have a bunch of new voiced NPCs and followers, who are each completely immersed into the story. The brilliant dialogue choices allow you to role-play with them, and some of them come with their own motivations. For instance, there are over 15 NPCs that you can choose from if you want to marry! 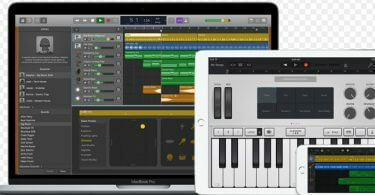 Find it for the PC here. Many of Skyrim’s quests are shrouded in ambiguity, and half the fun (or frustration) lies in figuring them out. But like them or not, they are part and parcel of the game, proving to be rewarding in the end. However, there are those that can be a bit of a spoil simply because of the bad description and hard to follow quest markers. These can be given a considerable uplift with the help of the EBQO, which edits those quests for more clarity. You can download it for the PS4 from here. It is arguably one of the best Skyrim mods of 2017 for sure. One of the best Skyrim graphics mods that you can get your hands on, the SMIM greatly improves thousands of meshes placed throughout the world of Skyrim, thereby giving the game a very impressive visual upgrade. It doesn’t do much more than making the game look massively better, so you don’t have to worry about hidden scripts to alter the vanilla Skyrim. This can be found for the Xbox One here. Don’t miss our guide on how to Fix “err_cache_miss” error with ease. The base Skyrim game is undoubtedly one of the best experiences you can find, but choosing the best Skyrim mods is worse than trying to find a needle in a haystack. Our list here consists of certain essentials that span gameplay, visuals, and general enhancements for a slightly (read: much) altered experience to spice things up a little. After all, who doesn’t want to have better quest aids and marry NPCs? Before you install them, however, be doubly sure of the instructions and compatibility notes. 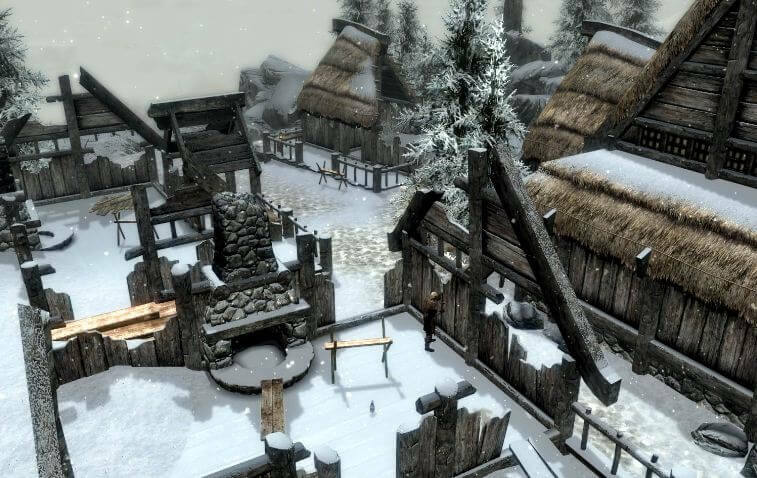 If you have fooled around with Skyrim mods, tell us about your experience in the comments below. Have a friend who loves Skyrim? Share this post with them and make a difference!